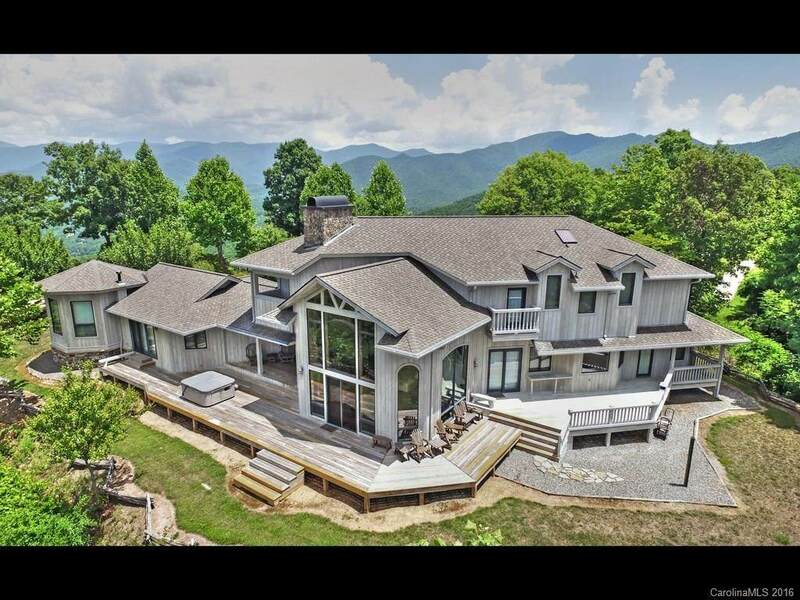 1033 Shiloh Overlook 45 & 48, Hayesville, NC 28904 (#3210677) :: Robert Greene Real Estate, Inc.
Privacy and ultimate mountain living await the new owner of 1033 Shiloh Overlook. A magnificent 6357 sq. 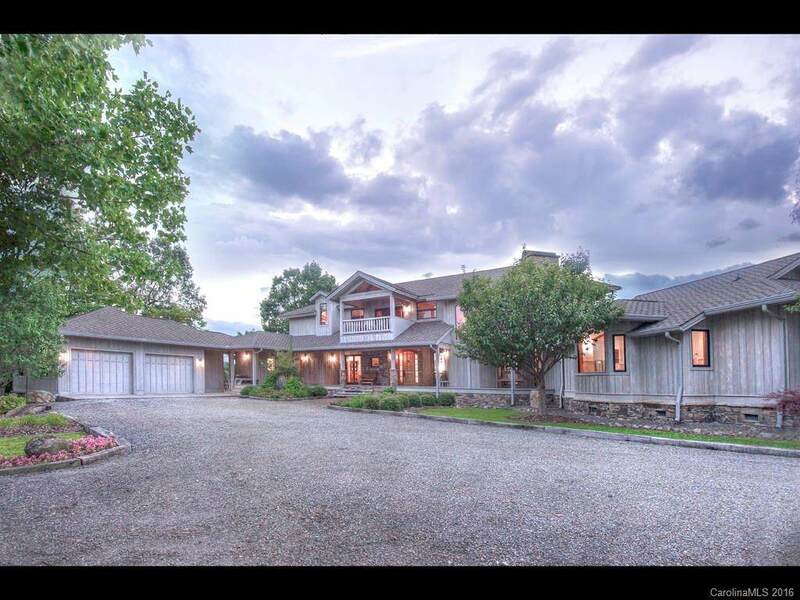 ft mountaintop oasis with breathtaking 360 degree yr round views plus privacy & security afforded by 17+- ac of beautiful wooded land. 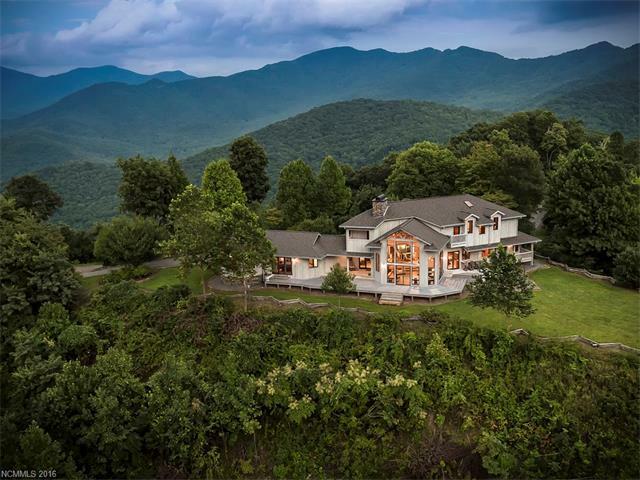 Horse boarding facilities at base of mountain, centrally located, easy drive to Atlanta, Highlands, Asheville & Tryon International Equestrian Center. 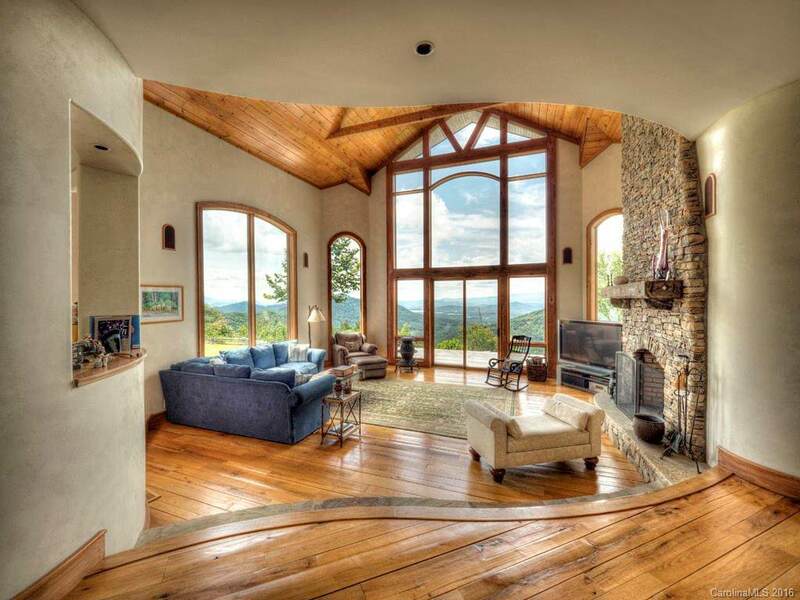 A one-of-a-kind custom mountain home! This is a must see to fully appreciate.